Soul CRM is an incredibly simple and efficient web based software specifically designed to provide a complete view of customer interaction across sales, marketing and customer service/support departments. The software is created after thorough understanding of their unique ecosystem. The goal is to solve actual business problems and empower businesses to take improved decisions. Delivering extraordinary experiences to customers remain at the core of every activity. The software is best suited for all type of businesses to help provide holistic view of customer interactions across sales, marketing, and customer service\support departments. This customer relationship management is designed for specific needs of small and mid-sized Indian businesses. SoulCRM was founded in 2008. The company is a passionate team of designers, developers and creators. The company aims at building meaningful digital products that solve real problems, delight users and reward the risk takers. With creative application of technology, design and business finesse, the company creates a world of successful technology ventures that empower businesses and enriches consumers’ lives. 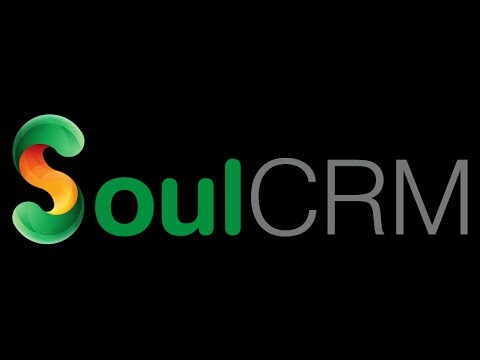 The videos has been shared to get insight of user Login for SoulCRM users who are using it for the very first time All-in-One CRM for Indian Businesses. Get Organized. Grow Sales. Deliver Support. CRM is a system which helps to streamline your companies leads, opportunities, appointments, sales and support, by keeping customer as center of process. SoulCRM India helps you boost your company’s Sales, Support & Satisfaction. Our CRM software for small and medium businesses helps you shorten your lead cycles, which means more sales and helps you provide on time support, which means happy customers. Q. How can SoulCRM help me boost my business? SoulCRM is a cloud based app, so you can access it from anywhere with ease. It’s a tightly coordinated system, which covers sales, purchase, marketing and support too. So there is no need to maintain your data in multiple systems, and lots of time is saved. All the important information is available on figure tips, so you don’t miss any point while making any business decision. Q. How CRM software can help service and support industry? SoulCRM has inbuilt support / ticket management module. Whereas one can easily track all support request. 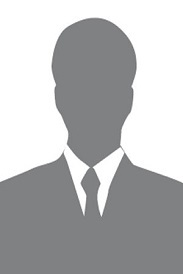 It enables employee to track user’s support preferences and his past support requests. At the same time with integrated knowledge management and support article management, one can save a lot of time in resolving support requests, which has occurred before with same client. Excellent Product with an affordable price. It has helped me from excel sheets and tally to a new and swifter world of paperless work. Would surely recommend.